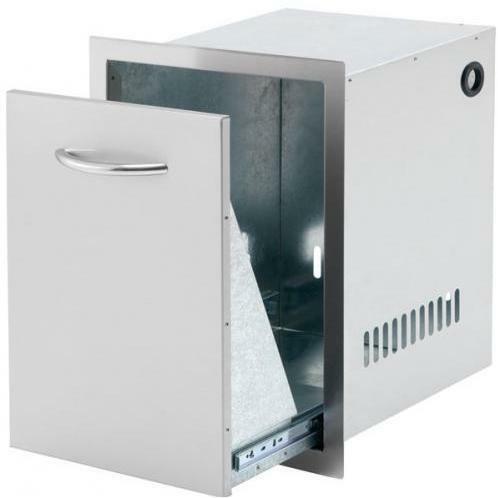 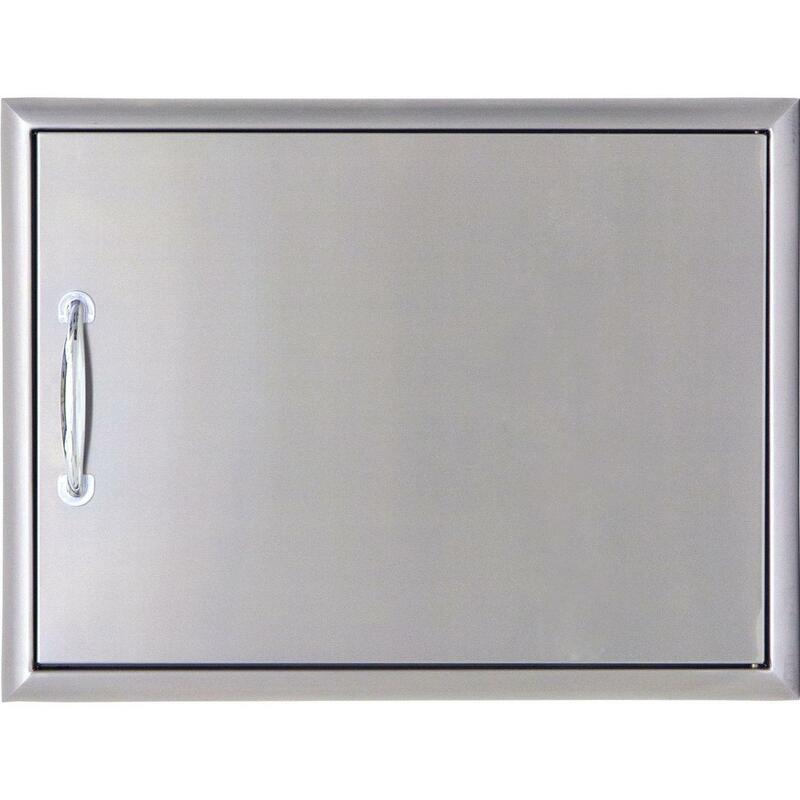 Product Description: Cal Flame 30-Inch Enclosed Cabinet With Drawers And Roll-Out Propane Tank Storage - BBQ11840P-30. 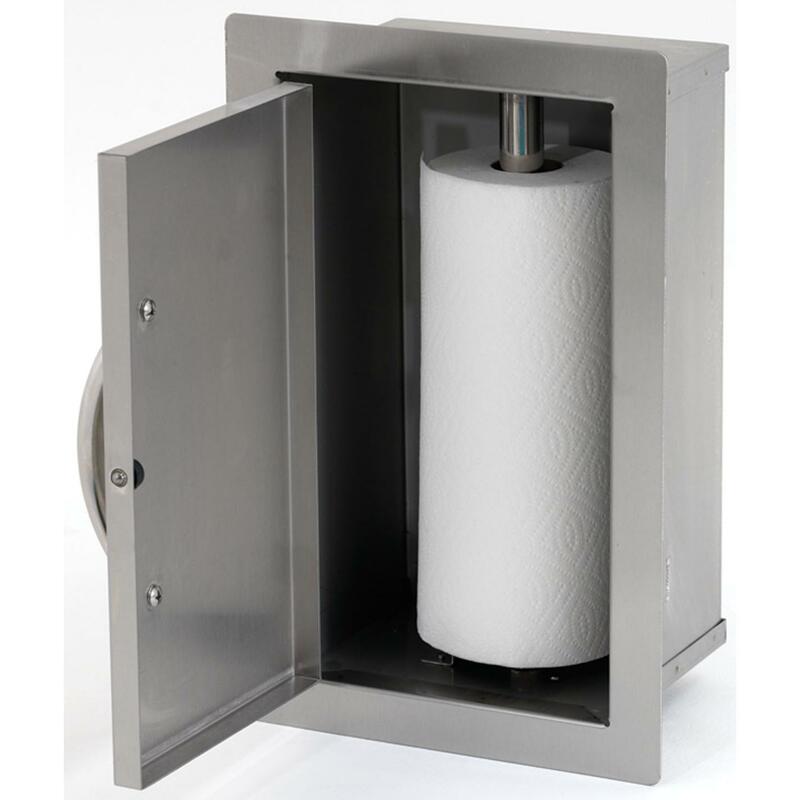 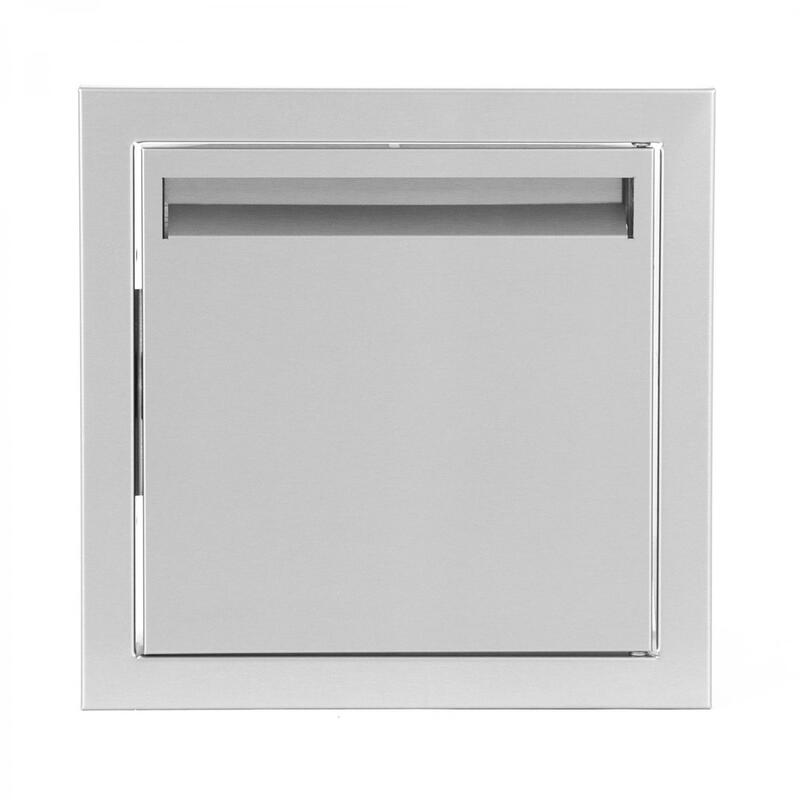 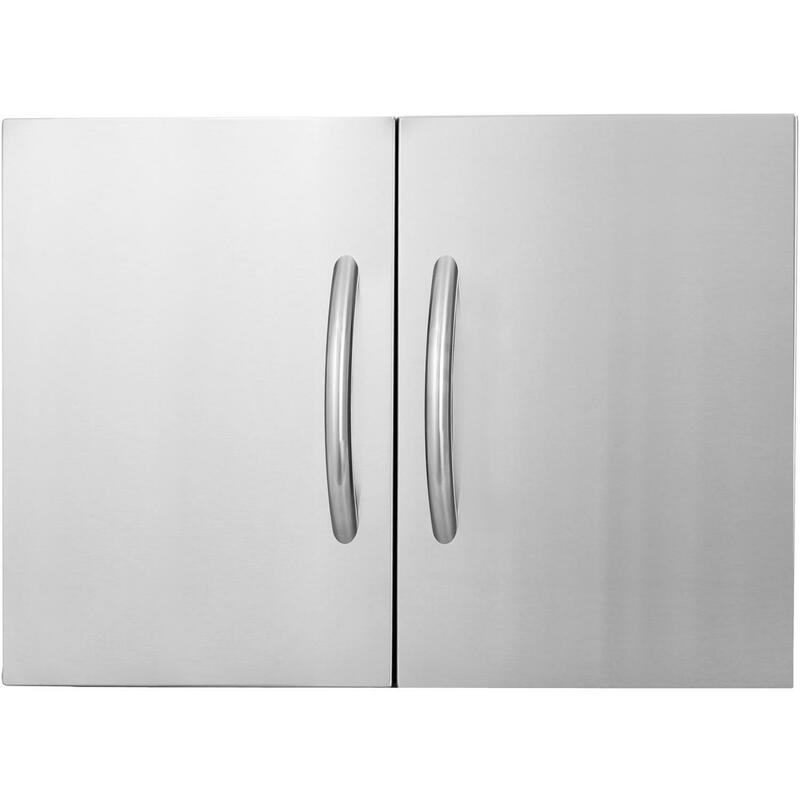 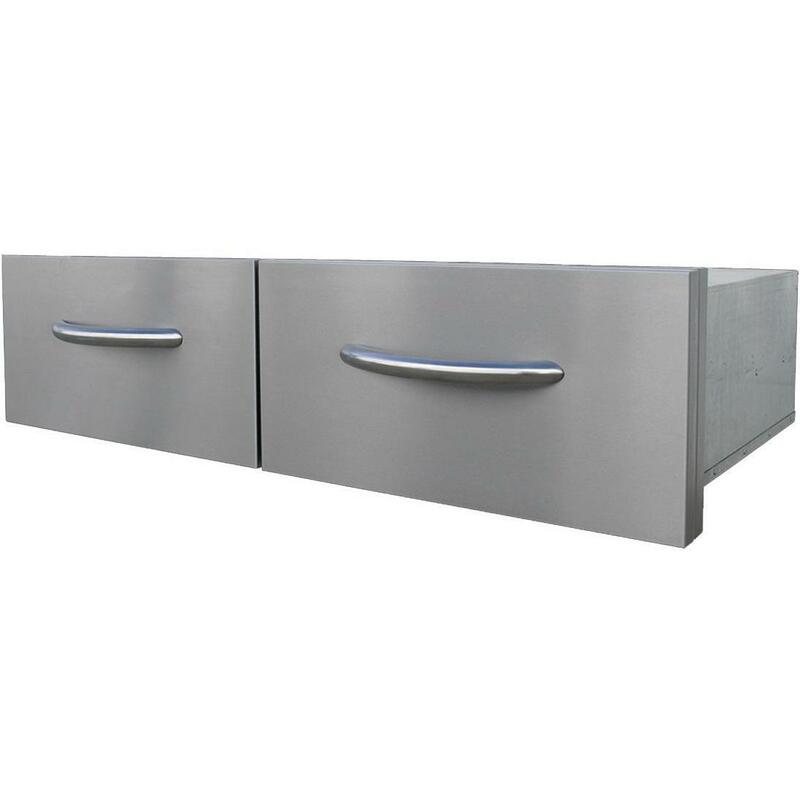 Constructed from 304 grade stainless steel, the Cal Flame 30-Inch Door and Drawer Combo features two pull-out drawers as well and a pull-out propane tray. 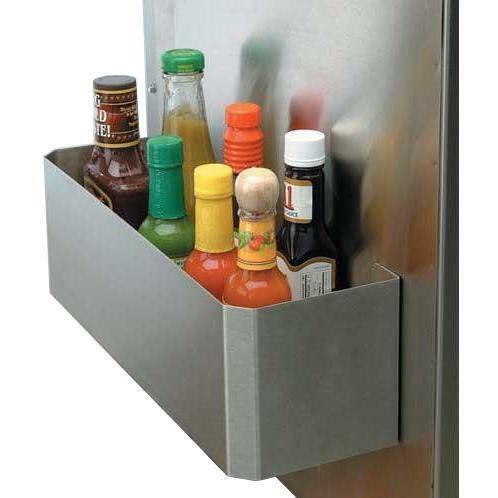 Large handles make accessing grilling tools, accessories, and propane tank storage easy, while industrial strength hidden hinges maintain a clean and simple appearance.